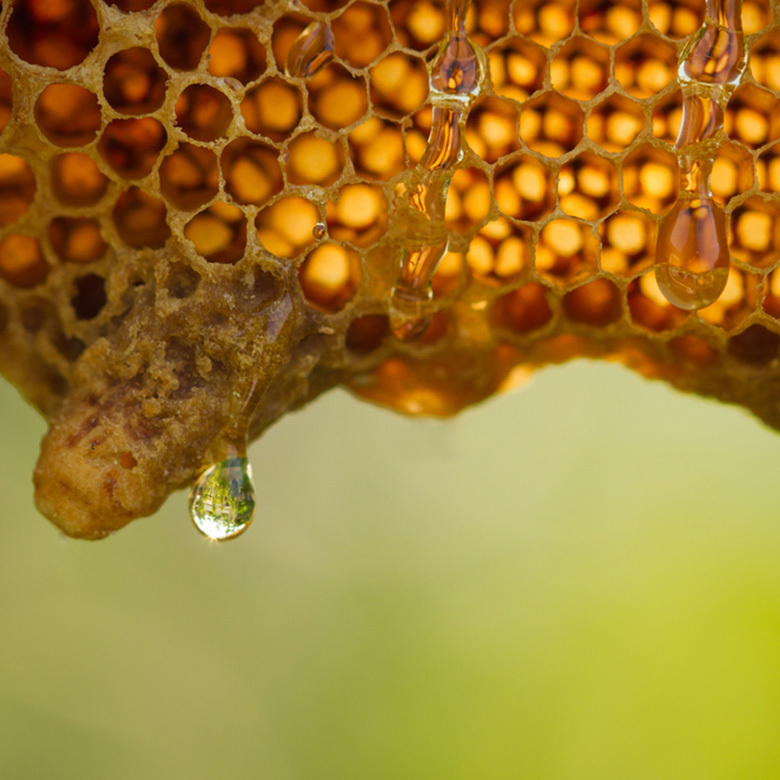 Flower honey, which is a source of healing with its unique color, flavor and taste, is a genuine honey produced by honeys and there is no sweetener in its content. 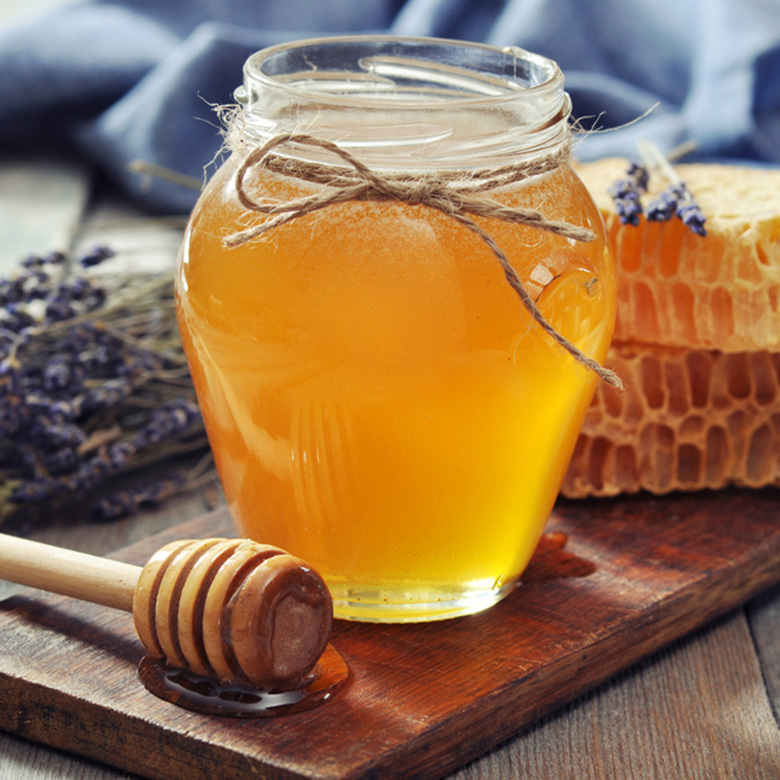 Balım Comb Honey does not contain any additive in its production stage, and as well as being a source of healing, it also sweeten our tastes. Balım honey, which is hundred percent natural honey offers you the healing and special honey of Mediterranean climate as a source of healing. 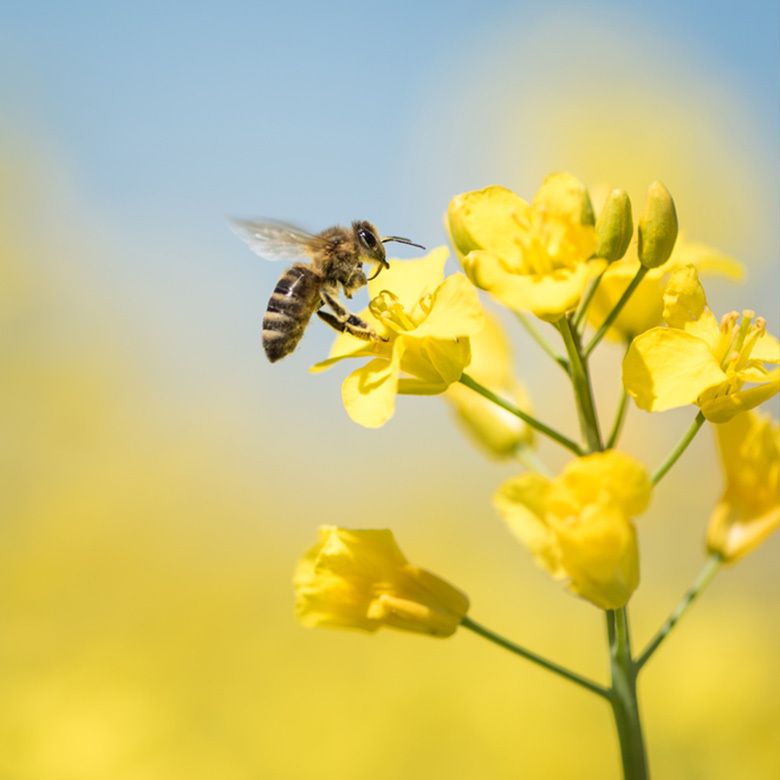 You can find many things you need to know about honey in the blog section.